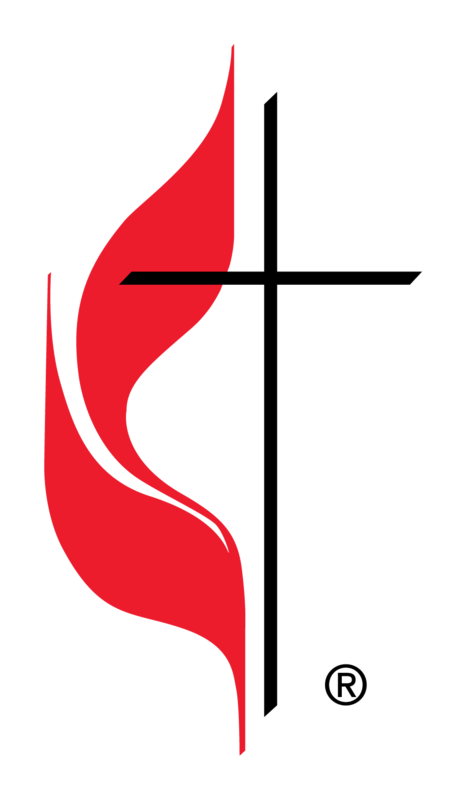 Pastor Steve Larsen is pleased to be the senior pastor at Calvary United Methodist Church. 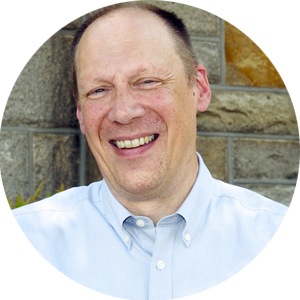 A graduate of Wesley Theological Seminary (1988 and 2005) and Oberlin College (1985), he has served congregations north of Baltimore, and in Waldorf and Mount Airy, Maryland. He enjoys travel, reading (history, novels, and short stories) and taking walks with the dog. He is married to Wanda Larsen who teaches art at Long Reach High School in Columbia. Together they have a son Nathan who works in Honolulu, Hawaii, and daughter Emma who works in Madison, WI. Pastor Shannon is a life-long United Methodist and second generation clergywoman. She has served congregations in Harford County, Maryland, near where she grew up, for the last five years. She is a graduate of Drew Theological School in New Jersey, and a 2009 graduate of Dickinson College in Pennsylvania. Her passions include mission work, multi-sensory worship, and helping the church get out of the building and into the community in new ways. She is married to Aaron Harrington, her high school sweetheart, who is an aerospace engineer loves all things aviation. They have no living children, but they do have cats, a boxer puppy, and chickens. 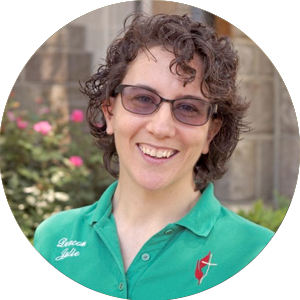 Deacon Julie is a graduate of Wesley Theological Seminary (2011), Norwich University’s Vermont College (2001), and Elmira College (1998). She has served at the General Board of Church and Society in Washington, DC as well as at churches in Calvert County, MD. Her passions include advocating for and with neighbors who are struggling to have their needs met and equipping the laity to be in ministry outside the walls of the church. Deacon Julie lives in Emmitsburg with her husband who is the pastor at Tom’s Creek UMC, and their high school aged son. As a child allowed to occasionally attend worship from Sunday School, Joche immediately felt the spiritual connection between music and worship. The awesome power of the great hymns and mighty organ as well as the soothing music in worships quieter moments developed not only his personal connection to God, but also empathy toward others deep despair. This desire to reach others with reassurance and praise has remained his central call to church music. Joche has been honored to serve Calvary since 1998. Christy has been a member of Calvary since 1995. In those years she’s been very active in ministry development, serving as Director of Christian Ed from 2000-2004, VBS Director from 1999 to present, leader of various Bible study and spiritual formation groups, leader and presenter for 6 different women’s retreats, and chairperson of the Visual Arts Ministry. 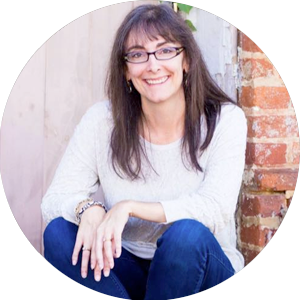 She is passionate about helping others grow in their faith in a variety of ways. Utilizing art and writing as a spiritual discipline is one way she connects in her own faith life. 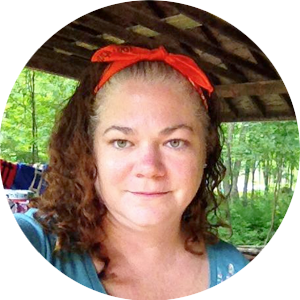 She enjoys spending time with her family, hiking, creating art, writing, and reading. Christy is married to Steve, a lifetime member of Calvary and has two children, Zach and Mandy, that currently attend St. Mary’s College in St. Mary’s City, MD. Rev. 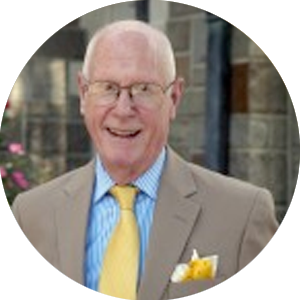 Ken Humbert, minister of Pastoral Visitation and Administration was called to ministry at age 17, preached at 18, been ordained clergy for 45 years, served 9 churches. He’s been a hospital ER chaplain, a local and county Fire Service chaplain and served in numerous church and community roles. He’s the only pastor we have Ringling Bros. trained in clowning and helped bring about the W. Md. Scenic Rail Line! The loves of his life: to bring others to Christ, to uplift the left-behind, to look forward with others for what God is calling us to be and do. Ken and Beverly have been married for 45 years. Their children are both educators. Bob has been a Calvary member for 16 years., working in the church’s financial area for 13 years and as the Finance Secretary for 9 years. 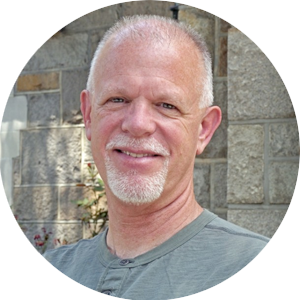 His interested include: Christian studies, leading others in small group Bible studies and the betterment of the needy by serving others in the Frederick Community. 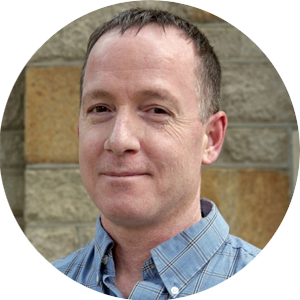 Paul has lived and worked in Frederick most of his life but now resides in southern Pennsylvania. He’s married to Kim and has a wonderful stepdaughter, Lindsay. He retired in 2013 after working 25 1/2 years with Frederick County Department of Fire Rescue Services and 12 years prior to that as a volunteer firefighter/EMT. 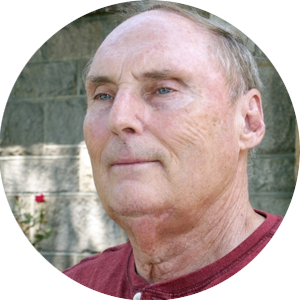 He has been a member of Calvary all his life along with his parents, Richard and Virginia. He enjoys riding his Harley, when he can, and quiet time with his family and dog’s Dexter and Sandy. Paul feels very privileged to work for and with his Calvary family. A BA in Business Administration led to many years of small business ownership, which formed his bond with spreadsheets and accounting. He has lived in Frederick since 2009 with his wife Kelly and a dog and two cats. He has been on the Calvary staff since July 2011 and is also the Treasurer of Second Street & Hope.